Puppy Wallpaper. Everybody loves puppies <3. HD Wallpaper and background images in the Dogs club tagged: dogs cute dog pets puppy wallpaper. Of course I’m still awake. And just where have you been until 2am? there so cute i want one!!!!!!!!!!!!!!!!!!!!!!!!!!!!!! i have one named monty! I have 2 of the 1 in the black wight and brown. 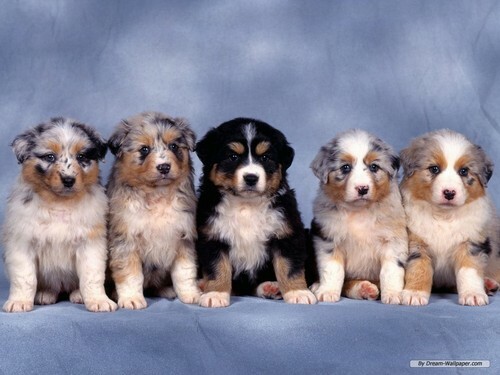 Which breed of dog are they? The one in the middle is bernese right?